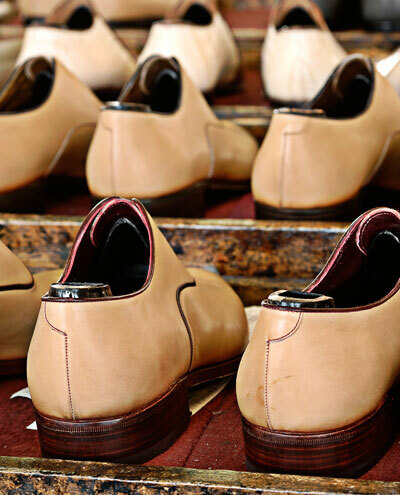 Before making its way on to the foot of a customer, the Artioli shoe passes over a long period through the hands of the professional artisans that craft them. They infuse the same values into the shoes as the lines that time has carved on their hands. 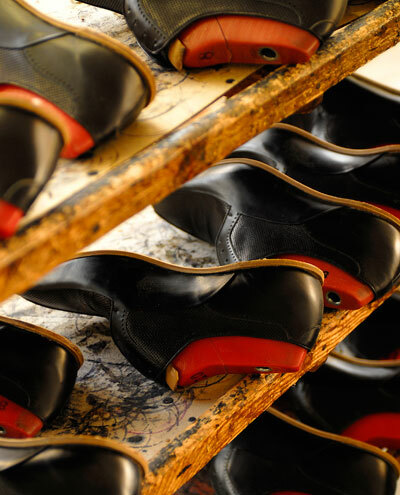 Embodied in the culture of shoemaking, the profession of quality, and the enduring reach for perfection. 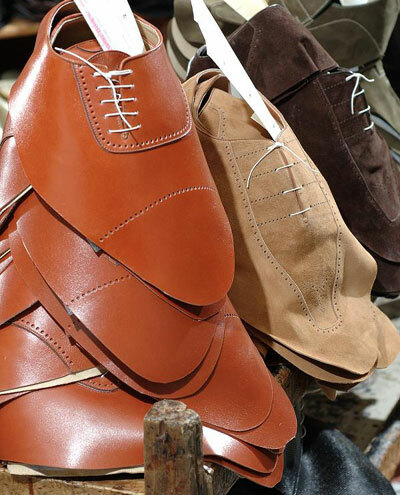 The essence of a shoe and any garment is its shape. 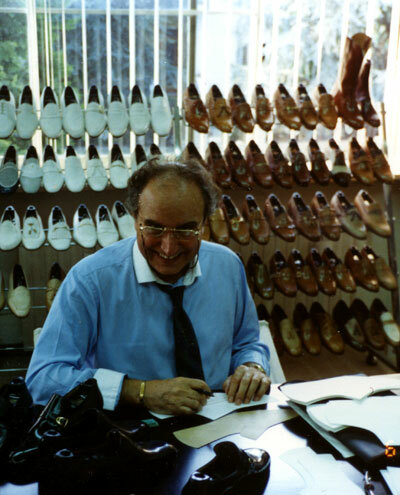 It is from this exact point that the Artioli shoe has its birth. 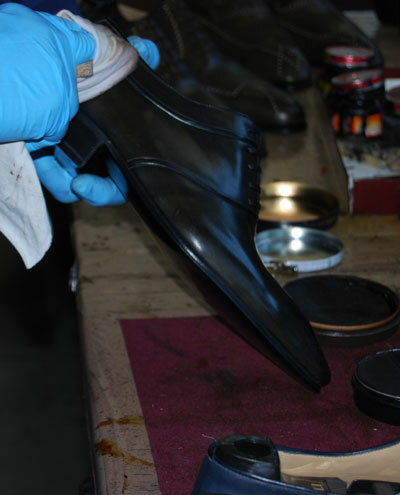 The shoemaker rises to greatness only by infusing into the shoe the shape that will incorporate their knowledge of the foot, comfort, fashion trends, and the proper distinction that each one of their shoes possesses. 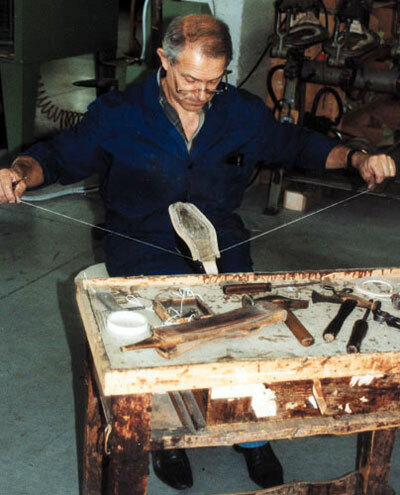 These considerations occurs when sculpting the original last out of wood and after the Artioli’s have prepared the lasts, they design the lines of the future shoe, envisioning the cuttings, stitching, and the minute details that create the final product. 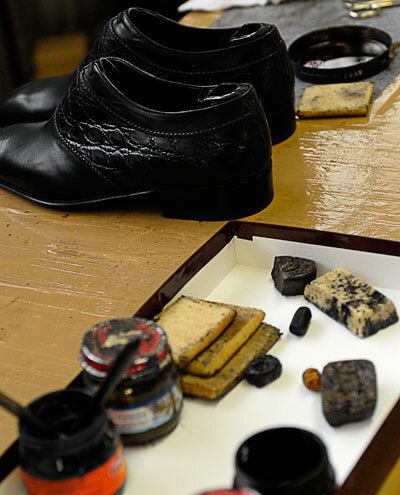 The tanning and selection of the leather is another important operation. 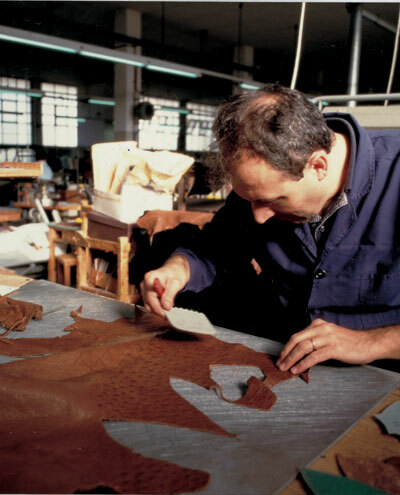 Artioli’s masters personally choose the leather each day, screening the highest quality leathers. 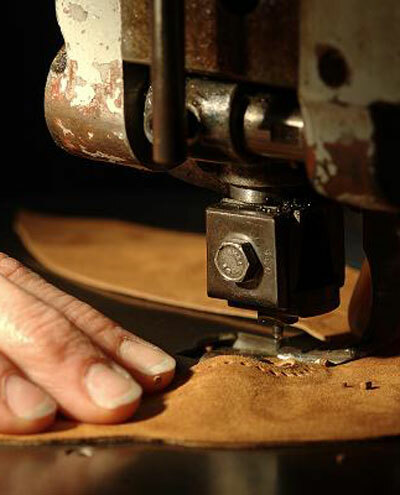 Only one percent of the best leather in the world is good enough to provide raw material. 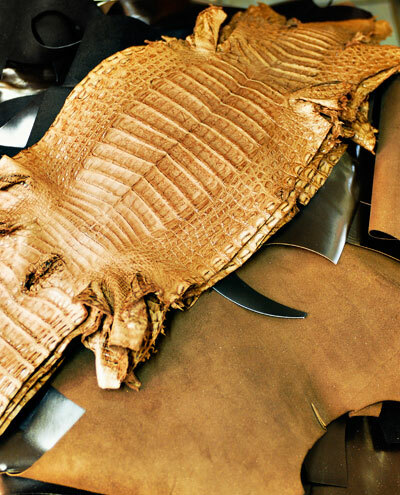 Artioli uses the finest quality full thickness hides, treated with the proven age-old method of slow tanning with pure aniline. 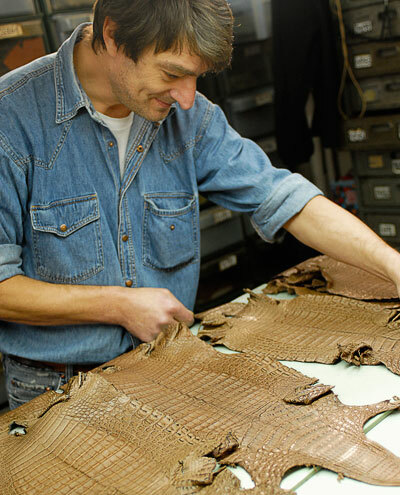 Following strict controls, the leathers are cut by experts who then make a selection inside of the single skin by choosing only the best part. 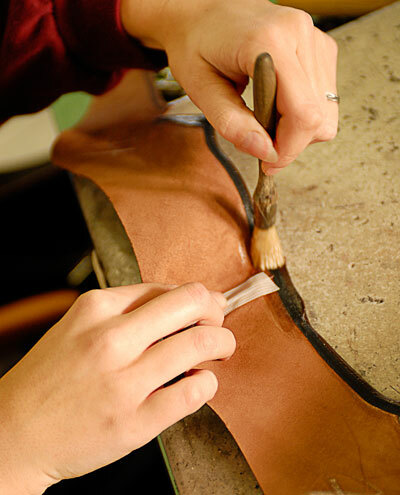 After treatment and preparation the pieces of leather are sewn to form the upper part of the shoe. The unique double and reversed stitching, each stitch is bought back and folded, provides extreme strength and longevity. Next, the supports are manually applied. The leather cups, arch and heel supporters must perfectly adhere to the last when the shoe upper and the insole are mounted. 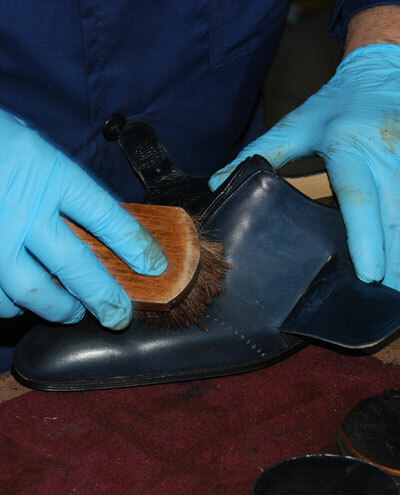 Finally the shoe is manually beaten with the hammer and pressed with the iron. The upper rests on the last for many days to slowly dry. 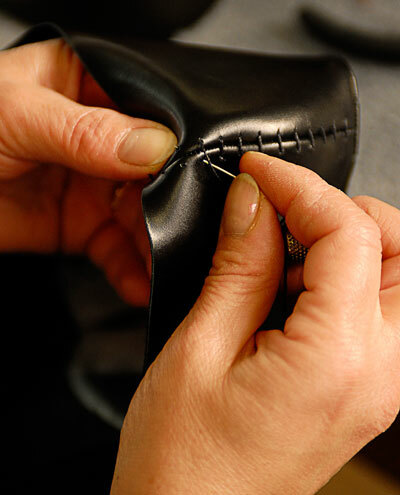 Following the drying, the sole is stitched to the upper part. 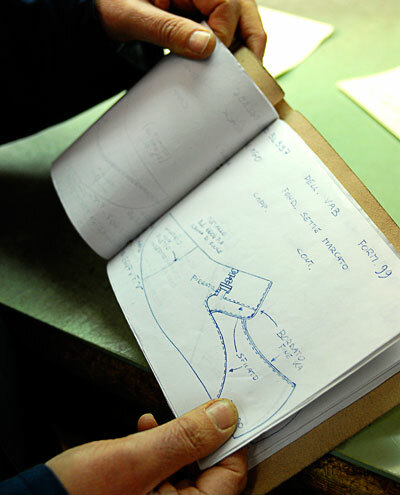 The hand stitching operation is a magical moment, it fully expresses the mastery of the shoemaker. Due to his complexity and rarity it is this phase that the shoe lovers most admires. 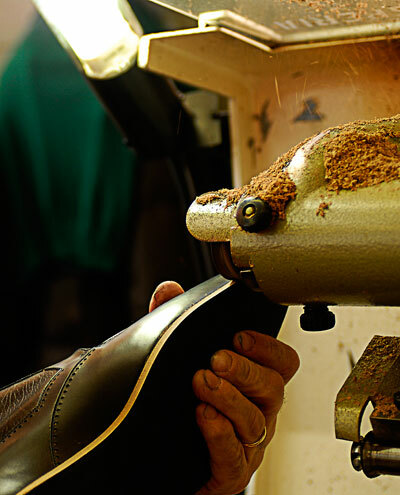 The edge of the sole are hand milled with an expert eye to always ensure the correct line in the connection between the upper and the sole of the shoe, which is prepared by hand and refined with careful attention. After a long series of treatments with creams and waxes following Artioli methods, it is time for the finishing touches. 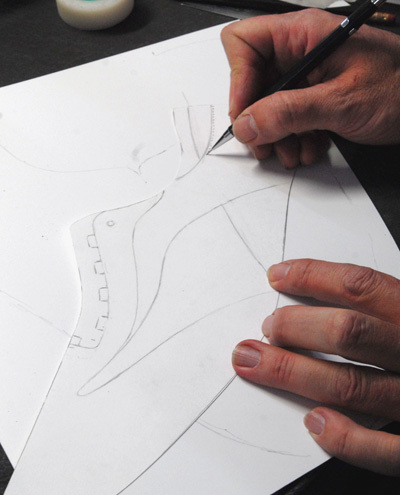 The goal of a beautifully and perfectly shaped shoe is finally born in a new Artioli creation!